Sanibel Sea School organized a free Hurricane Camp for Lee County students who could not return to school after Hurricane Irma. The program, held the week of September 18th, was designed to provide a fun, safe, educational childcare opportunity so that parents could return to work while schools remained closed. “After the hurricane, we heard from so many friends and neighbors who were struggling to arrange activities for their children this week,” said Dr. Bruce Neill, the organization’s executive director. Sanibel Sea School’s staff members planned the camp and coordinated registration in just one day, and the program filled up in less than 24 hours. 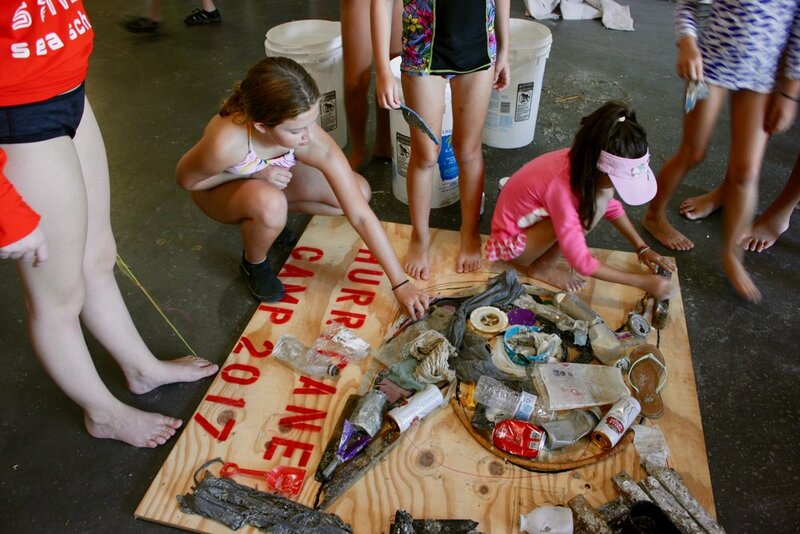 Planned camp activities include marine science-themed games and art projects, snorkeling, surfing, and journaling. Extended drop-off and pick-up times will be available to better accommodate working parents. Sanibel Sea School is a 50c3 nonprofit organization whose mission is to improve the ocean’s future, one person at a time. To learn more, visit sanibelseaschool.org.